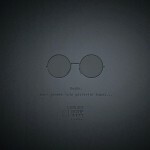 The daily routines become a new experience. 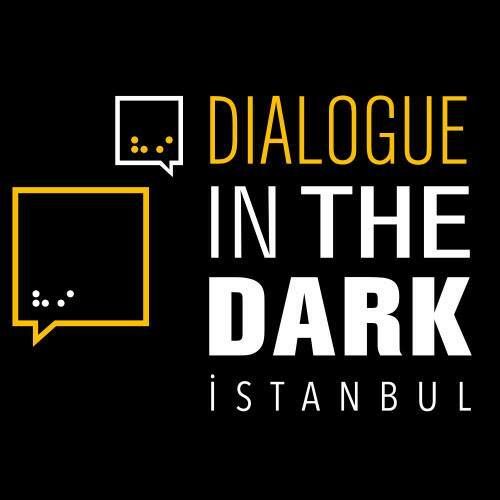 The concept of Dialogue in the Dark is simple: visitors are lead by blind guides in groups through specially constructed dark rooms in which scent, sound, wind, temperature and texture convey the characteristics of daily environments – for example a park, a city, a boat cruise or a bar. The daily routines become a new experience. 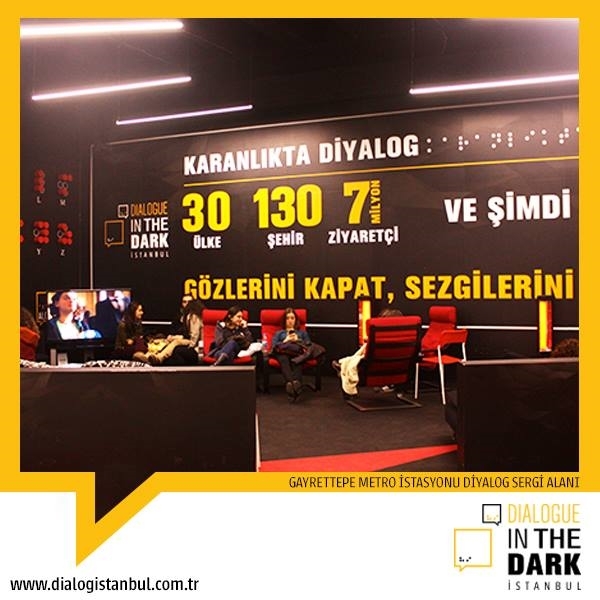 Dialogue in the Dark has been presented in more than 30 countries and 130 cities throughout the world since its opening in 1988. 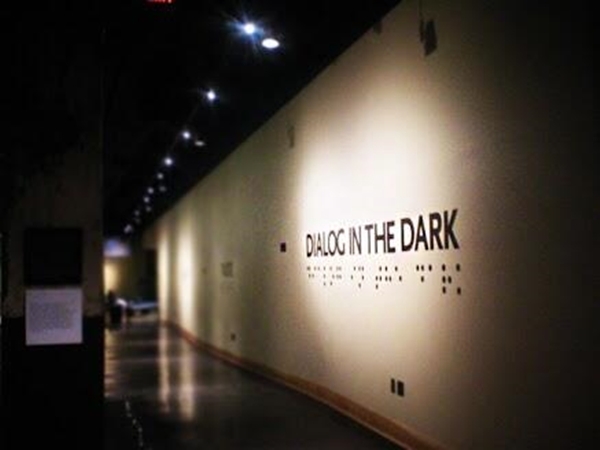 More than seven million visitors worldwide have experienced Dialogue in the Dark and thousands of blind guides and trainers have found employment through Dialogue in the Dark. The concept of Dialogue in the Dark is simple: visitors are lead by blind guides in groups through specially constructed dark rooms in which scent, sound, wind, temperature and texture convey the characteristics of daily environments – for example a park, a city, a boat cruise or a bar. A reversal of roles is created: people who can see are taken out of their familiar environment. 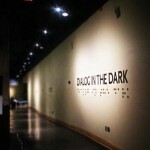 Blind people provide them with security and a sense of orientation by transmitting to them a world without pictures. 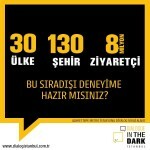 The tour itself lasts for about one hour but the effects can last a lifetime. 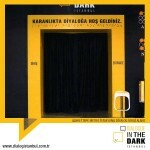 This unusual experience now in Turkey for the first time in Istanbul. 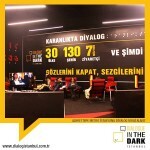 You can visit the Dialogue in the Dark Istanbul at the special exhibition area located in Gayrettepe Metro Station.